Students will be able to identify prefixes and words that contain prefixes. 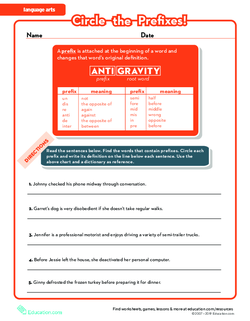 Students will be able to determine the meaning of words with prefixes. Ask students, "What do you think it means when we say 're,' like in 're-do?' 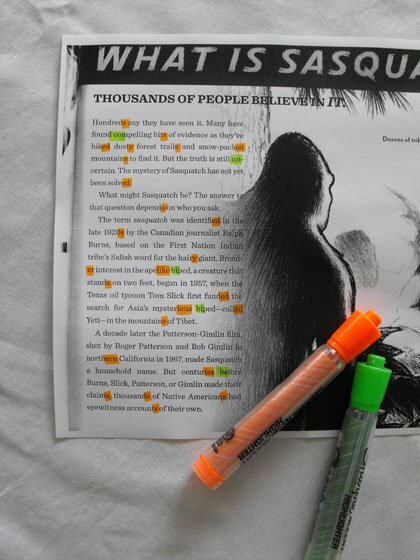 "
Have students try to explain in their own words what "re" means. Record some words with the prefix "re" (rerun, retell, redo, repeat, and rewrite) on the board. Hand out the What is a Prefix? worksheet to each student. Explain that a prefix must go before a Root word, which is also called a base word. 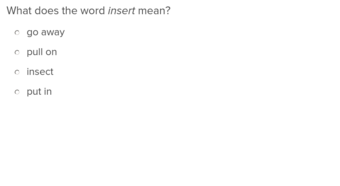 For example, "red" does not contain the prefix "re" because "d" is not a root word. 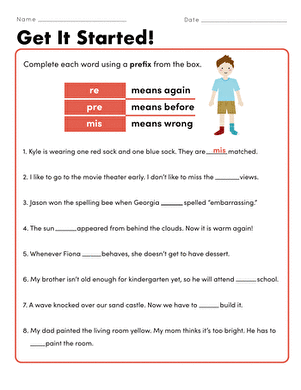 Review the example from the Introduction by pointing out that "re" is the prefix and "do" is the root/base word. Project your copy of the worksheet on the document camera, and model thinking aloud about the word parts. 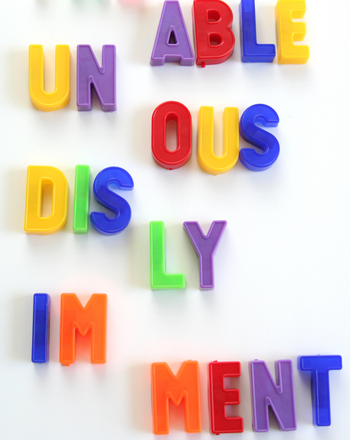 Circle the words that have prefixes, and then engage students in the think aloud process. Distribute a copy of the Get It Started! 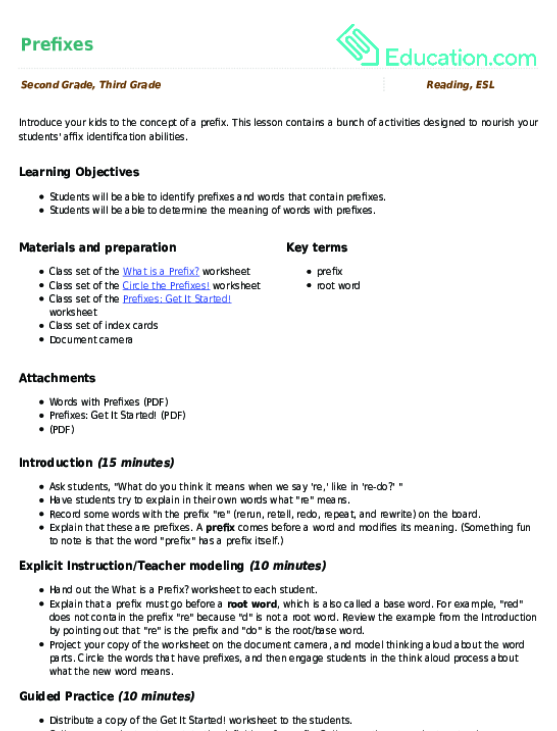 worksheet to the students. Call on a nonvolunteer to restate the definition of a prefix. Call on another nonvolunteer to give an example of a word with a prefix. Put students into small groups of three to four students, and instruct them to complete the worksheet together as a group. 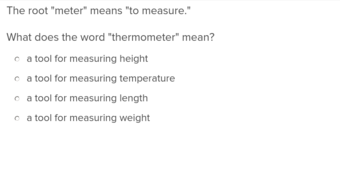 They should discuss how they know the correct answers. Prompt them to define each new word they create. Gather students' attention and go over the answers as a class. Instruct students to share the correct prefix as well as the definition of the new word. 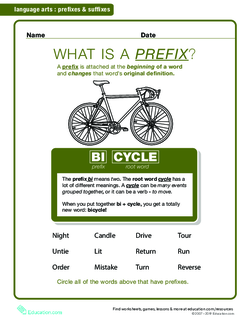 Give each student a copy of the Circle the Prefixes! 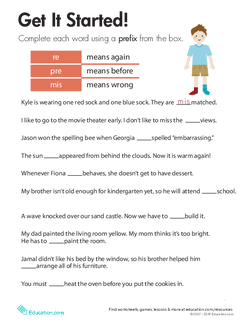 worksheet, and instruct them to complete the worksheet independently. Circulate and provide support and feedback as needed during this time. Give advanced students an additional challenge during Independent Working Time. 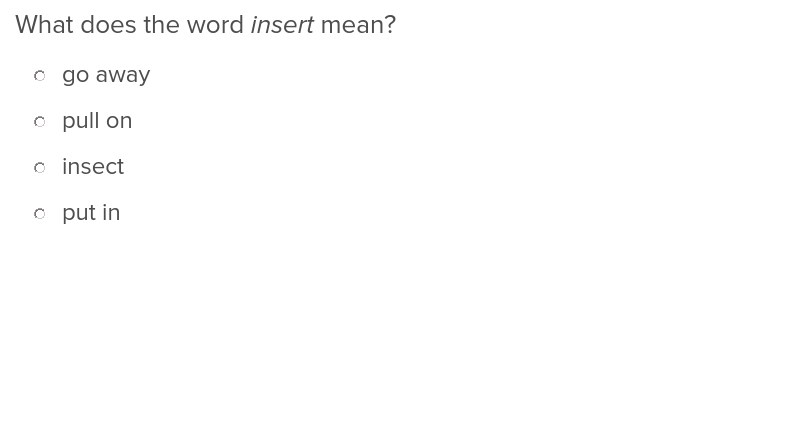 Select a common prefix, and have them each write down 10 words that contain it. Pull aside struggling students and help them complete their worksheets. 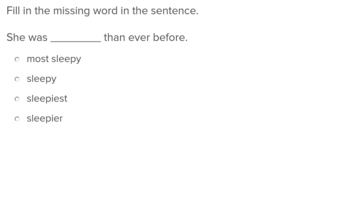 Give each student an index card for the Exit Ticket and instruct them to write a sentence using one of the following prefixes: re-, un-, or dis-. Have them circle the word with the prefix. 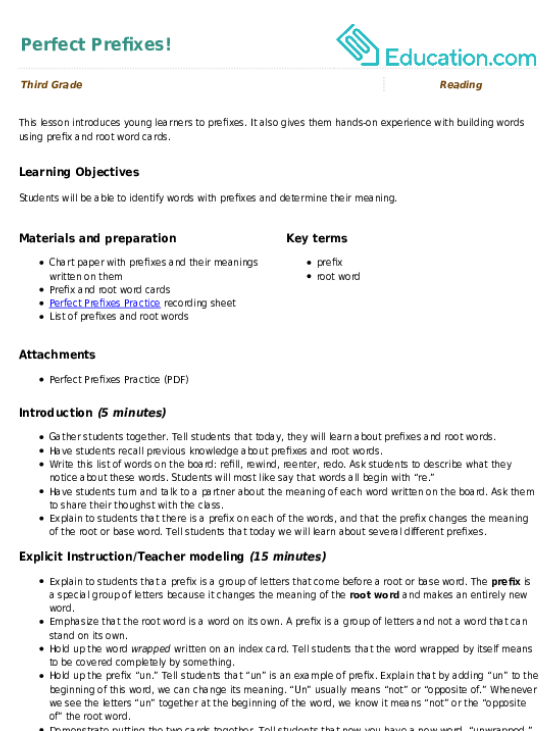 Utilize the completed worksheet from Independent practise as a formative assessment of the students' mastery of the Learning Objective. Put students into A-B partnerships and have them each share their Exit Ticket sentence. Instruct Partner A to speak first while Partner B listens. Then, have them switch roles. Instruct partners to use the same sharing format to review the definition of the key term Prefix.